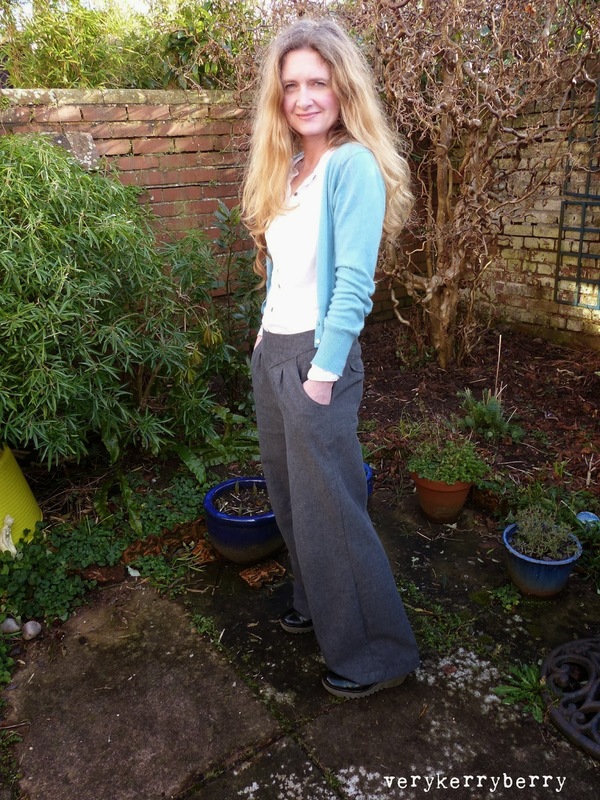 Unusual for me, but I made a pair of trousers. I am not a trouser wearer outside of work but I had a notion of these from the moment I saw the Deer and Doe Chataigne pattern. I spent a lot of time humming and hahhing over whether to make these at all. They took up almost 3 metres of cotton flannel fabric and I didn't want to waste that on something I would rarely wear. However last week, I wore these three times so I think their future is safe. I found the Style 4167 pattern thrifting at the car boot sale (left in photo below). Sometimes, I can look at a pattern and have a pretty good idea that it will fit me straight off. I could see that despite the high waist, they were going to work. 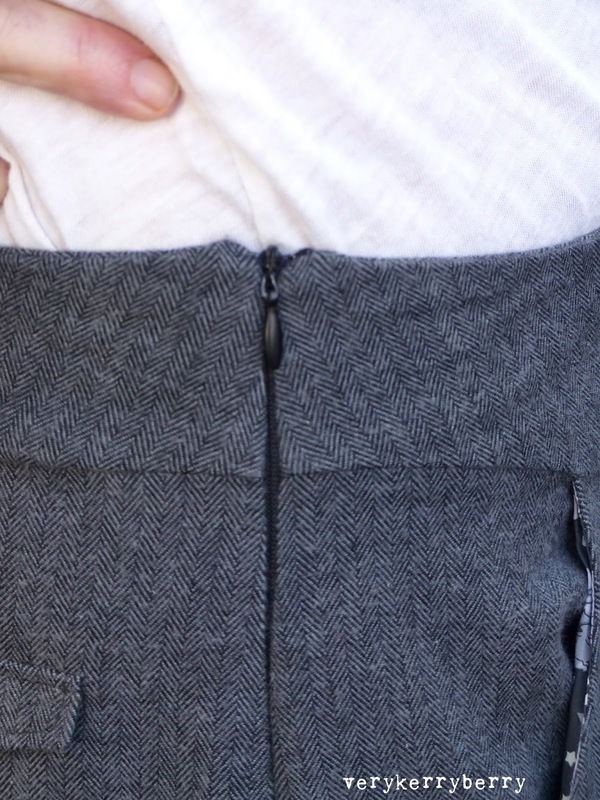 I did make a test pair in old sheeting and whilst they confirmed that although such a high waist (and no pockets!) was not for me, they were a nice fit. 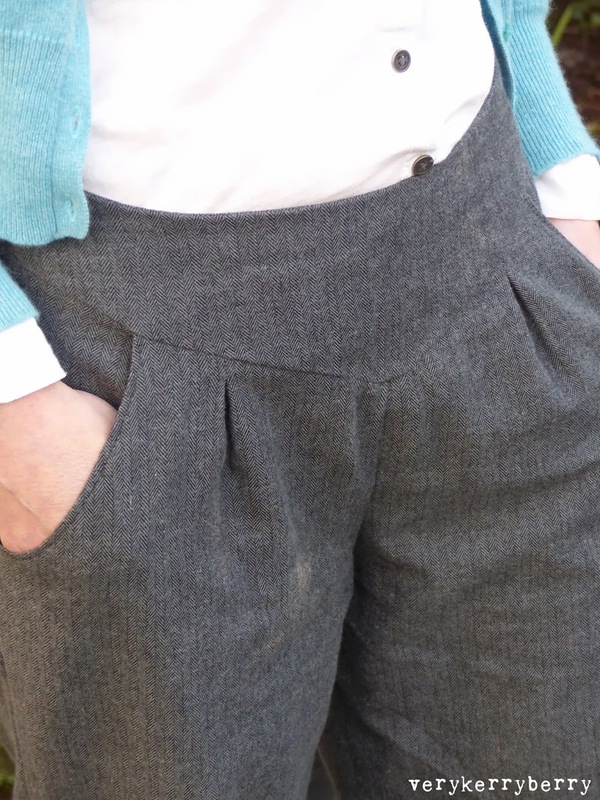 I overlaid the Chataigne lower leg pattern pieces over the style trouser and traced off a new front leg and back leg. 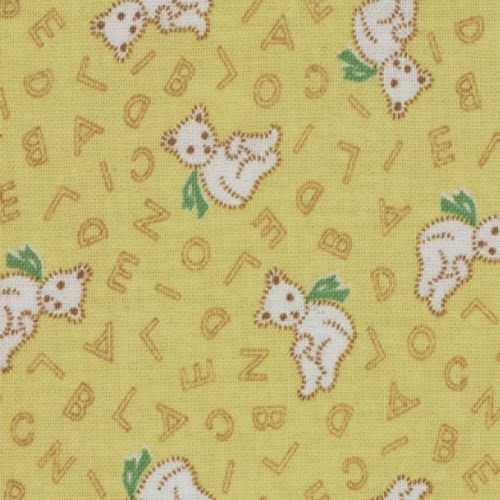 Otherwise, all the Deer and Doe pieces were from the shorts pattern- yoke, waistband etc. Don't get me wrong, there was a lengthy fitting process which I will cover in a separate blog post, mainly reducing the width of the leg, but it was straightforward. The Style pattern came without instructions but all the pattern pieces were complete, including that rather rocking fitted shirt which is on my never ending list of clothes to make. 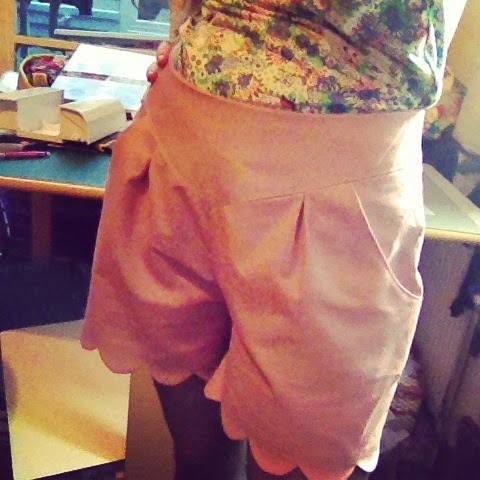 I had made the Chataigne shorts before I made the trousers, I think it was over Christmas. They were a test piece really, made with some light pink twill I bought cheaply on ebay. I never wear shorts, I am not a fan of tights and I would never bare so much skin in cold weather (or even hot weather) but I love the style, especially the front V yoke section and they were interesting to make. 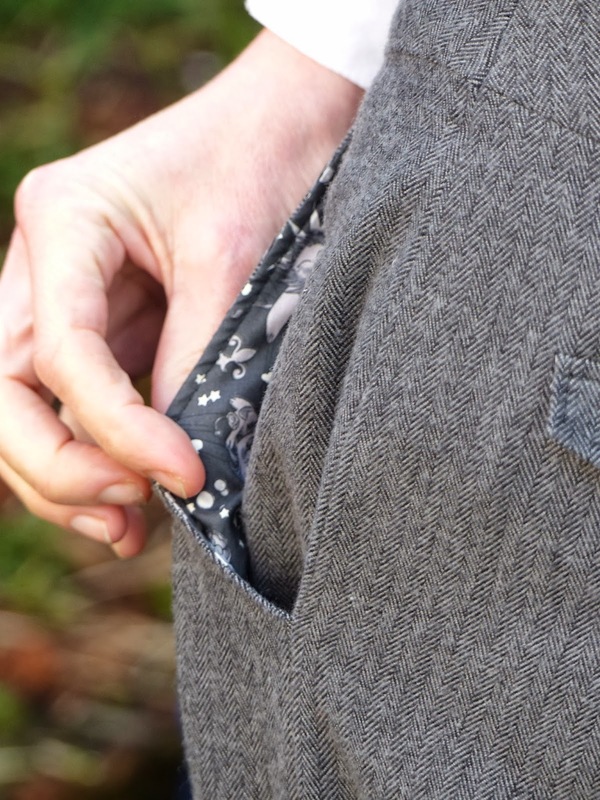 The cotton flannel fabric gave a great wool trouser look without the itchiness and is soft and warm to wear- it does however attract ever single hair and stray thread and I have a lot of both. And proof that vintage sensibilities are inherited. 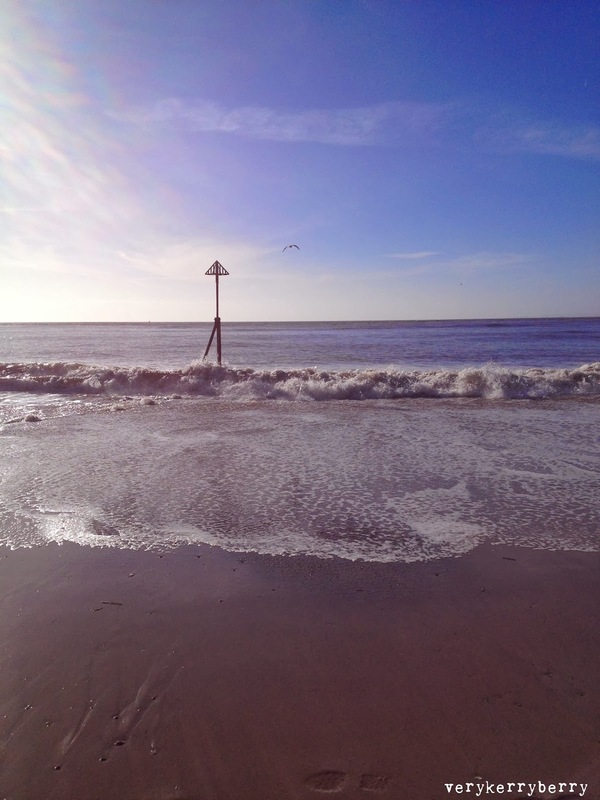 Almost the end of half term week which started with this last Sunday at Exmouth. There is nothing like the cobalt blue of the sky there. 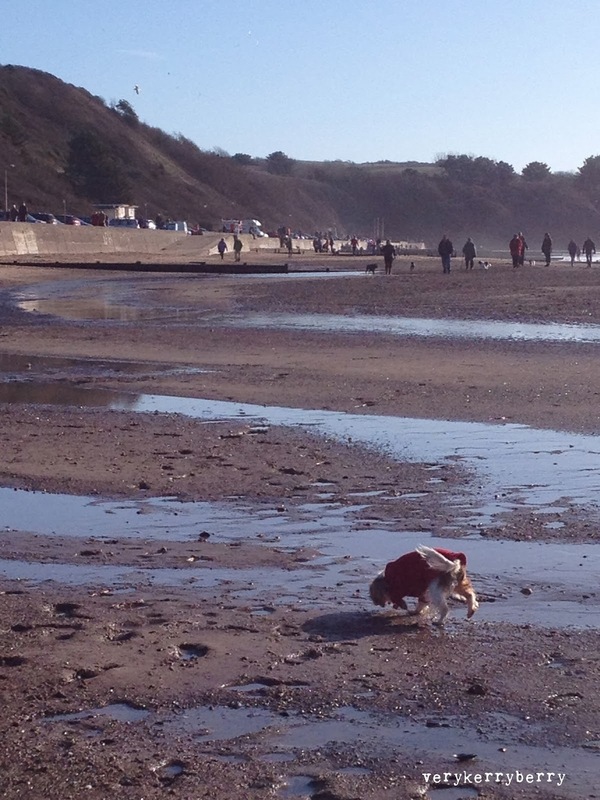 Amidst many dogs and their walkers was our little dog Lottie, wearing her fleece- bright but chilly out there. A week of seeing family, catching up with friends, time at home with daughter and husband and of course sewing. I rekindled my voile Swoon from a two years ago. 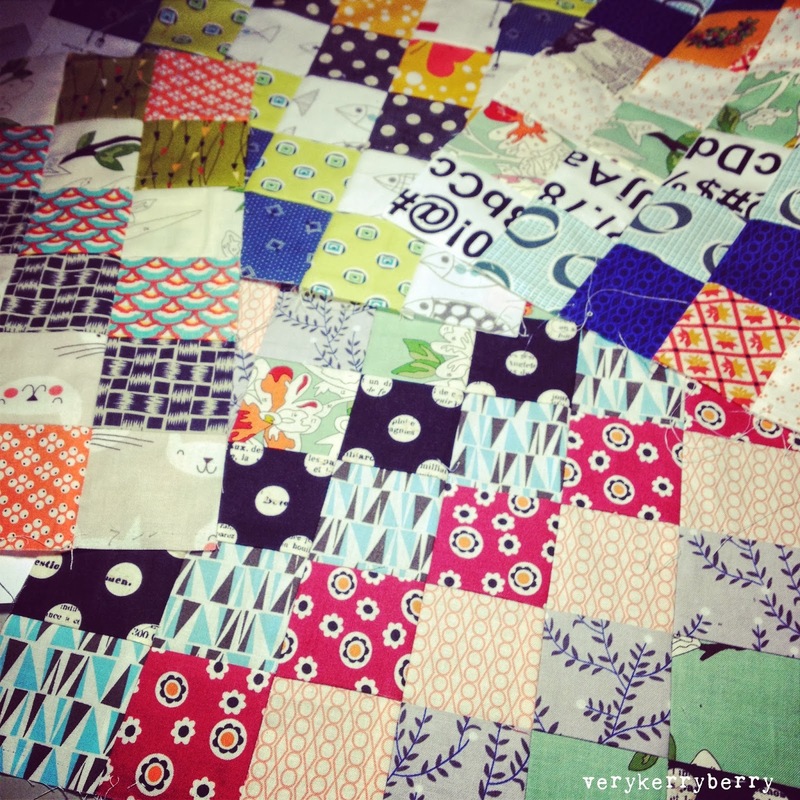 It was exactly the same time of year when I started the idea of a Swoon quilt. It must be the vivid saturated colours that I crave at this time of year. I enjoyed making this again, and the next block will be a little sooner. 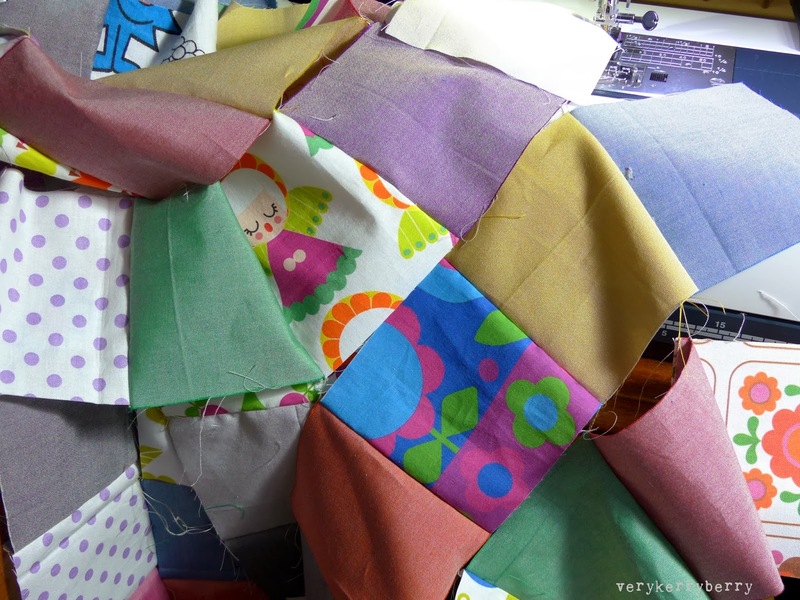 I started a new quilt that I need to get made a little quicker: a Scrappy Trips Around the World for my nephew. 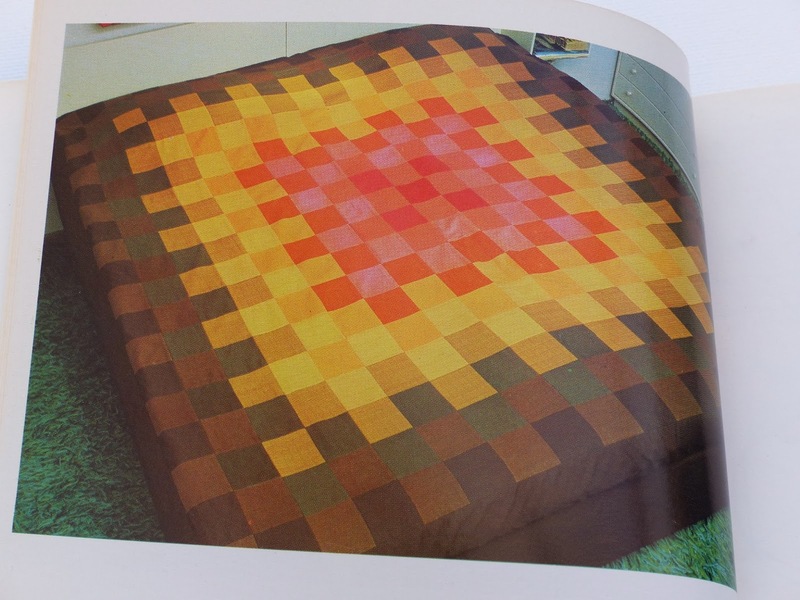 He's a boy that appreciates a little handmade love and was keen on the idea of a quilt for his birthday. 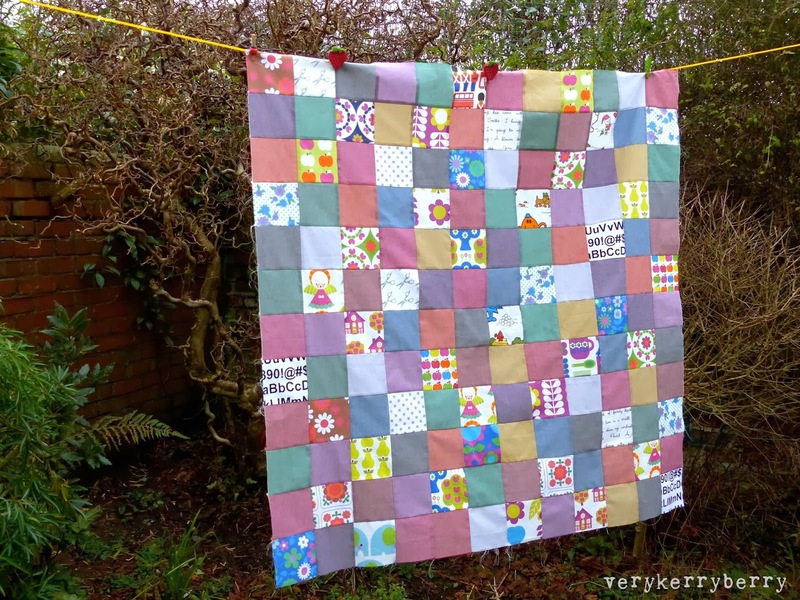 I didn't make one of these when the quilt a long first hit the quilty world, I now I started this I totally understand the popularity. 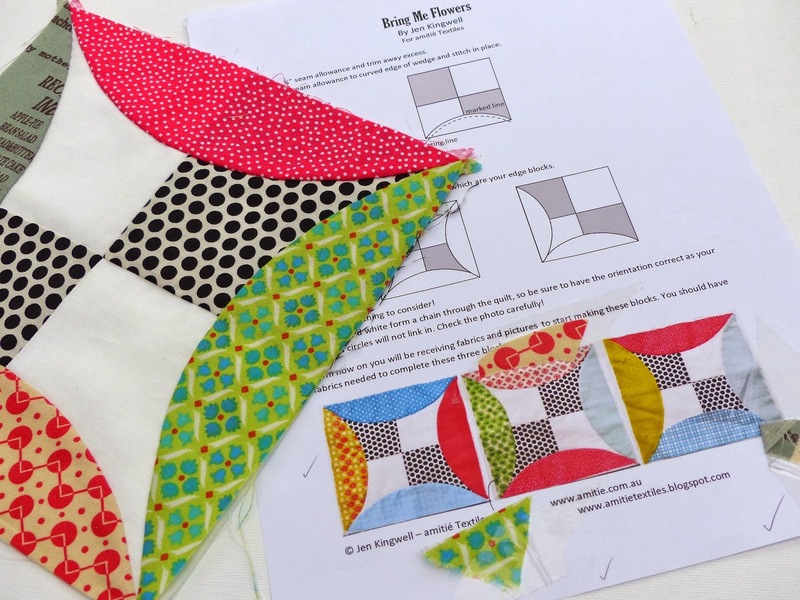 So instant, so easy- everything fits together and needs minimal planning, plus what a way to get all your favourites in one quilt. There is a little planning going on here with a rough colour palette and an idea of how many dark, how many light, how many mid tone. I am planning the diagonals somewhat but this is relatively free and easy for me. 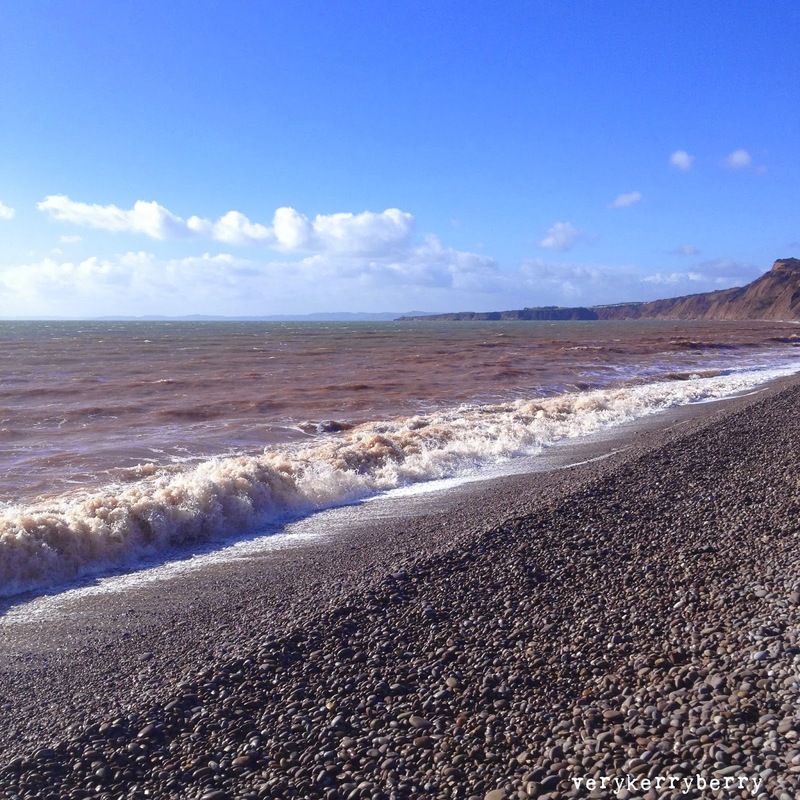 More beach, this time Budleigh Salterton, pebbles and a sea swirly with orange clay and cliff erosion from the recent storms. There are some ups and downs for me at the moment, c'est la vie. I go through this from Dec/January every year but it is more marked this year. 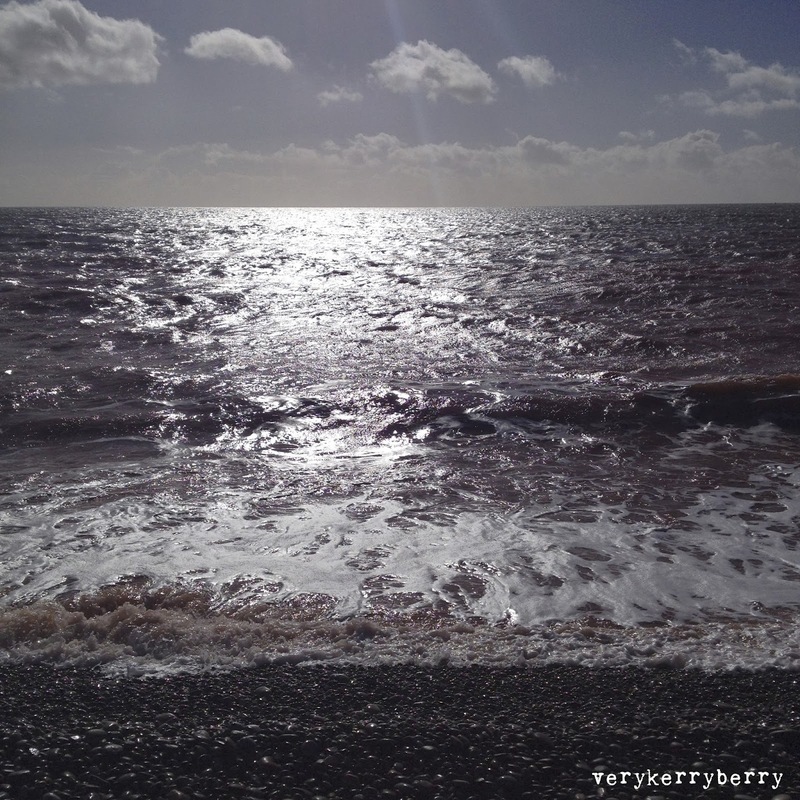 The sea at Budleigh was loud, especially when pulling the pebbles back so strongly, the air was bracing and the cobalt blue was back again. 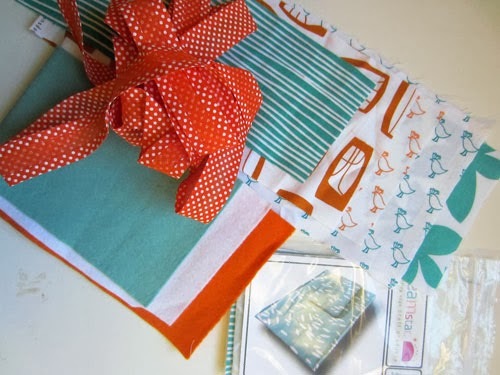 Everything you need to make a useful bag for a child or for yourself- to store knitting supplies, fabrics etc! When Lula was little I made a few like this for various school and after school activities and it certainly made getting the right equipment to the right activity a lot easier. 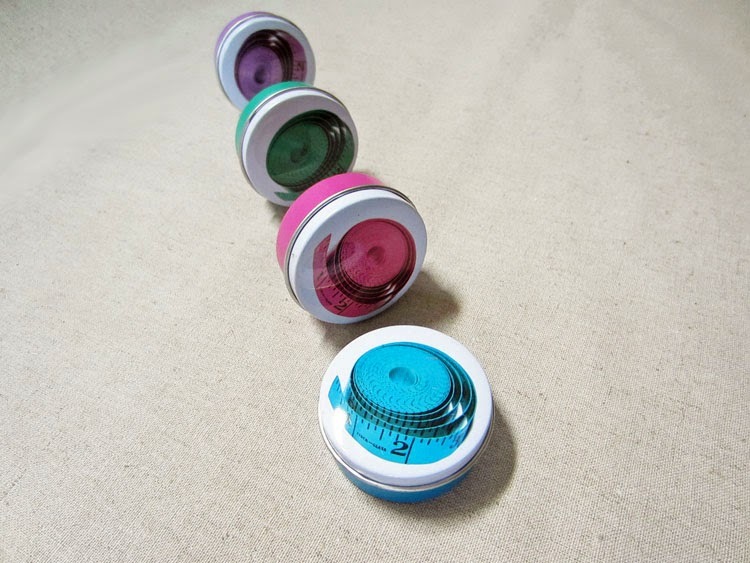 Three colourways available, blue, pink and yellow and even eyelets and an eyelet tool is included for a professional finish. 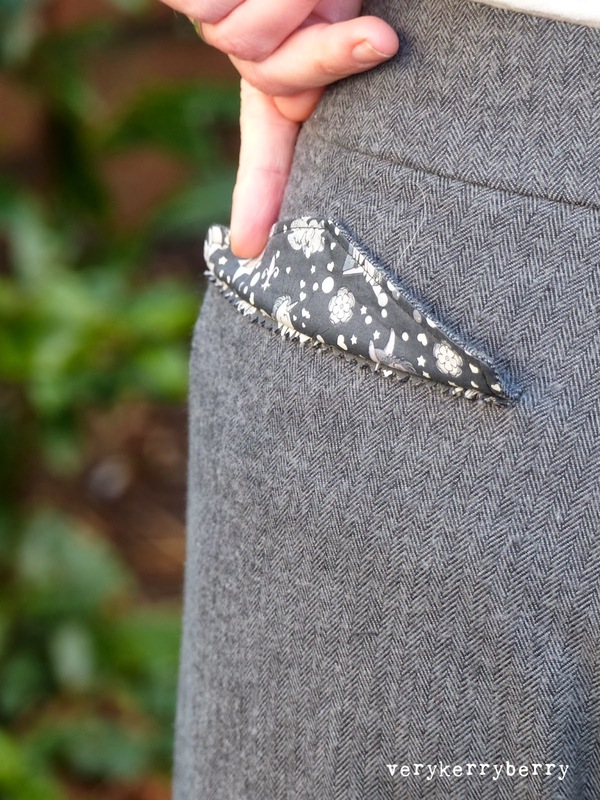 The detailed instructions are free, cover all you need to know about adding the eyelets along with everything else and can be found here on Courtney's blog. 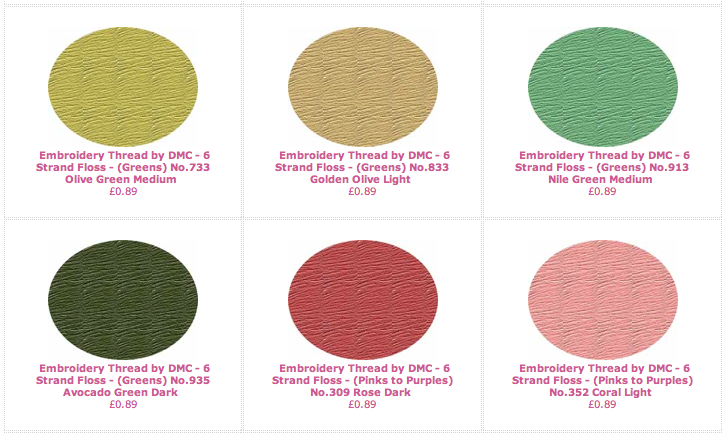 You may want to embroider a name, you can find embroidery supplies including the thread colours below and many more, plus hoops, needles etc. 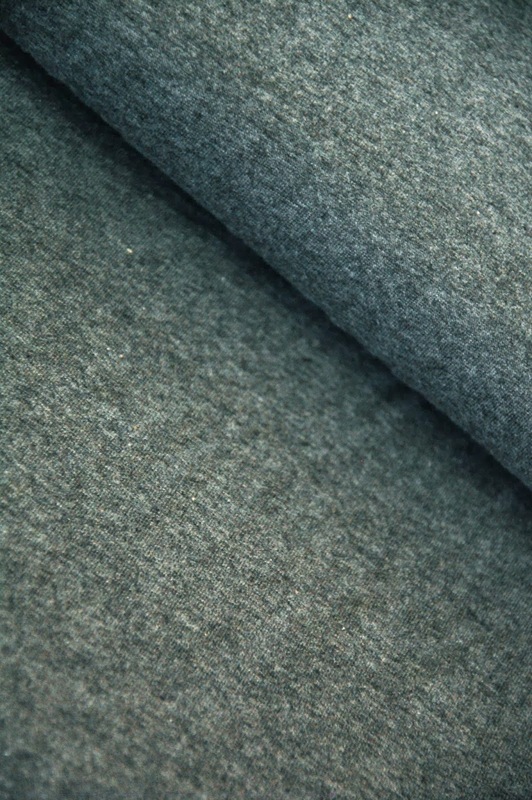 If you are looking for a little fabric for yourself, I can thoroughly recommend the lawns. 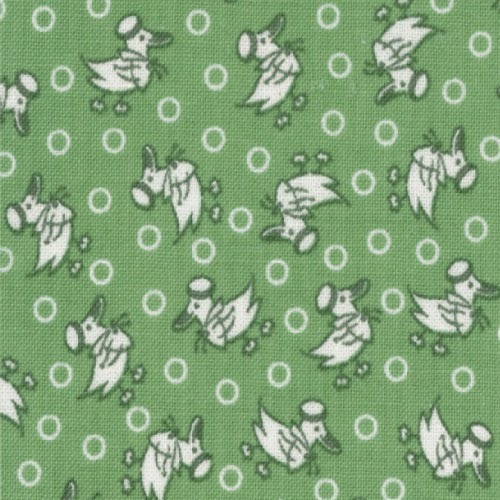 I know I have mentioned these before but I recently ordered one of the designs to use as a coat lining (planning to start this in the next month) and it really is good. See what I mean! 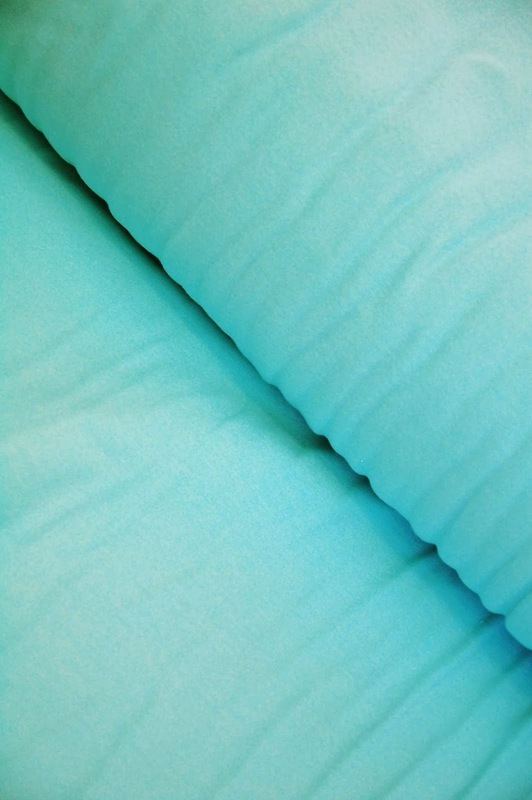 This is Seashell, so pretty without being floral (although I love a floral) and such fantastic colours, plus it feels smooth just like a Liberty lawn. I was thrilled to bits with this, its going to make the most fabulous lining to flash about (navy gabardine for the exterior coat) and will be luxurious next to the skin. Other lawns can be seen here. 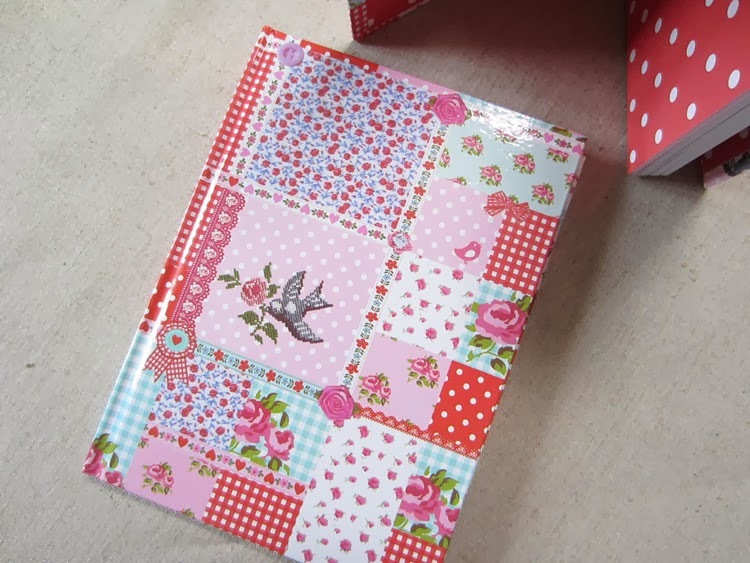 I also found this cute little notebook, with a glossy cover plus a polka dot lining inside and lined pages within. It's a bargain too at £2.25. I've bought this tape measure as a little swap gift, the tape measure is coloured rather than the usual white and if you are anything like me, you can never have enough tape measure- like seam rippers and scissors, I lose them all the time. There are still some specials on sale too, like this camera case cover kit. Are you still there? You haven't been blown away/drowned by rain/disappeared into 3 foot of snow? A week of crazy weather here in the UK and elsewhere in the rain. 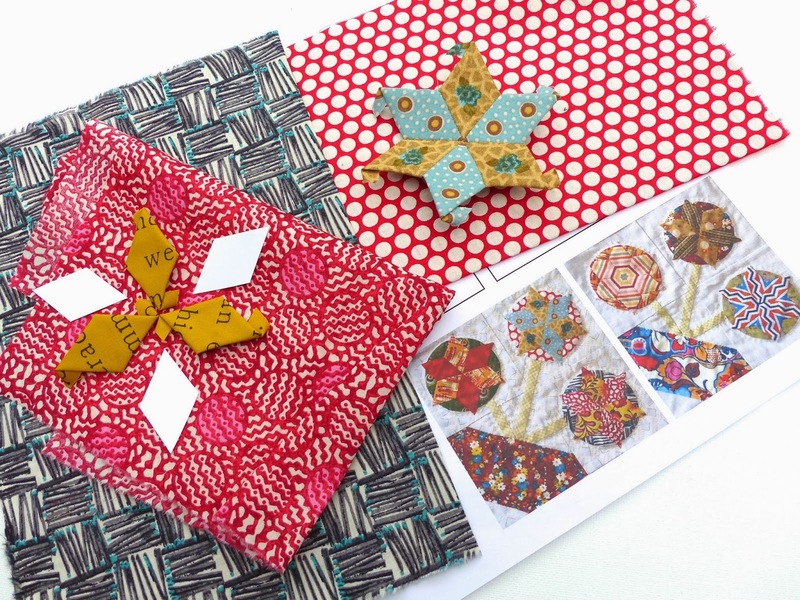 Some prettiness and fabrics to distract from the rain. I received month 9 of Amitie Bring Me Flowers BOM recently and despite having at least 3 months worth of packages unmade, I dived straight in to make this block and get the ball rolling again. This may remind you of the economy block . 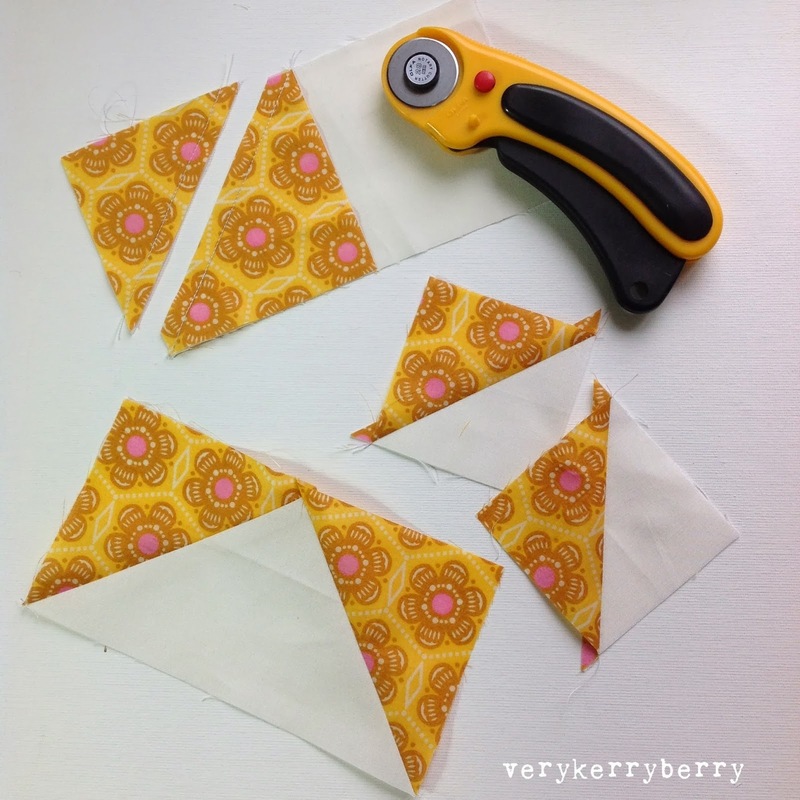 A versatile little block that can be rotary cut or foundation pieced. I did the latter and it came together quickly. I did change a lot of the fabrics. I have found this block of the month an up and down experience. 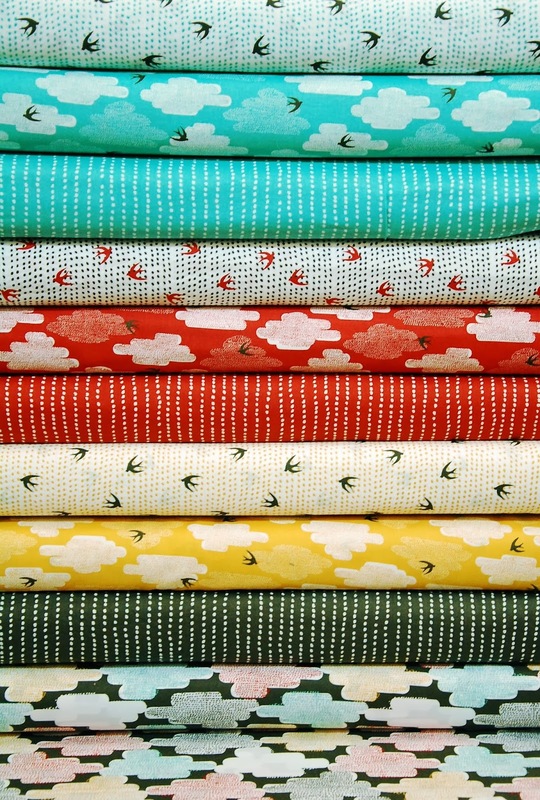 On the plus side, I receive fabrics that I love that I never see anywhere else and this includes Japanese cottons and Liberty lawn. I learn techniques that I don't usually go in for and become a better sewer. The down side is some of the fabric choices leave me a little cold: these are my current rejects, and the hand sewing is hard going at times. 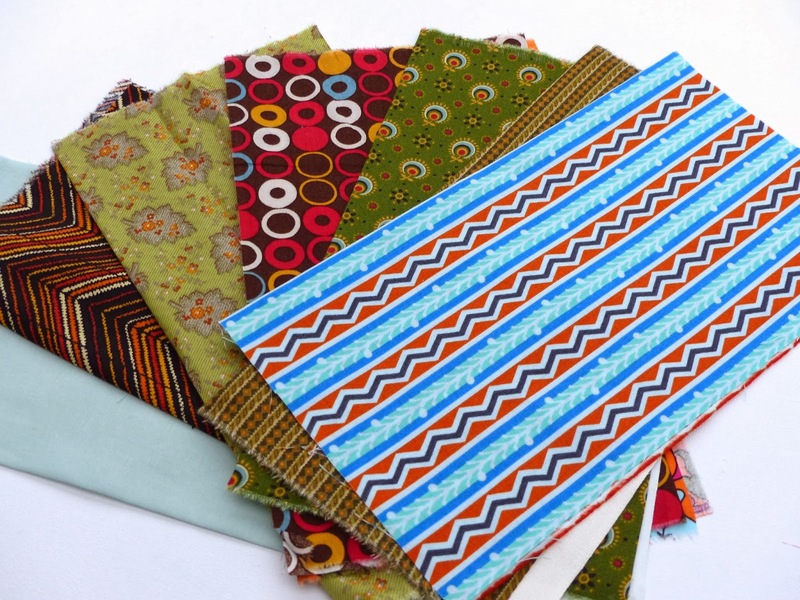 Lisa wrote about this aspect of BOMs recently, although I loved the print that she couldn't bring herself to use: one quilter's trash is another quilter's treasure. 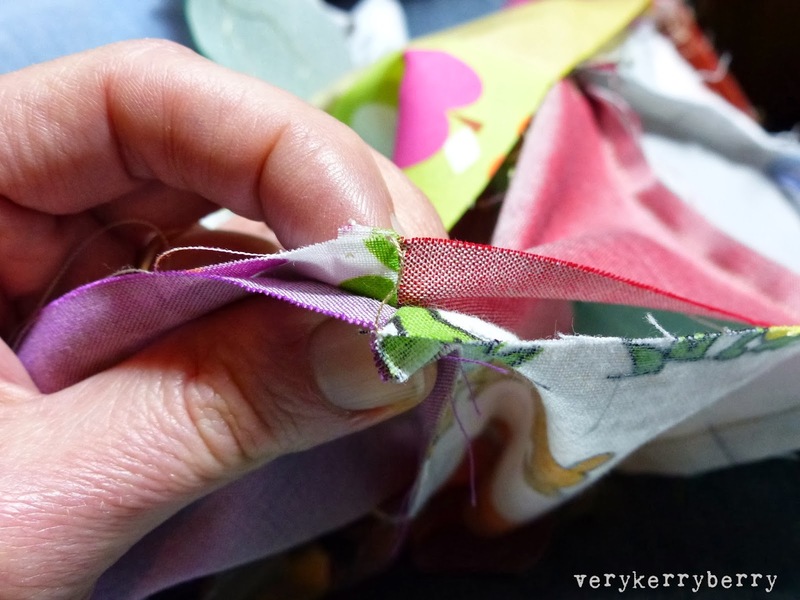 I find a lot of hand sewing brings on a bit of RSI so I can only do it in small bursts which means putting everything away and then not quite knowing where I am when I get it out again. Each block has the stalks to be sewn on and sometimes there are multiple layers to each flower head and six of them to make (2 blocks worth). I machine sew when I can but this BOM was designed with hand sewing in mind and machining is not always an option. There are twenty five flower blocks in all and each is surrounded by these spacer blocks (above). These are paced in the BOM so there are 1-3 to finish each month and they are rather tedious. 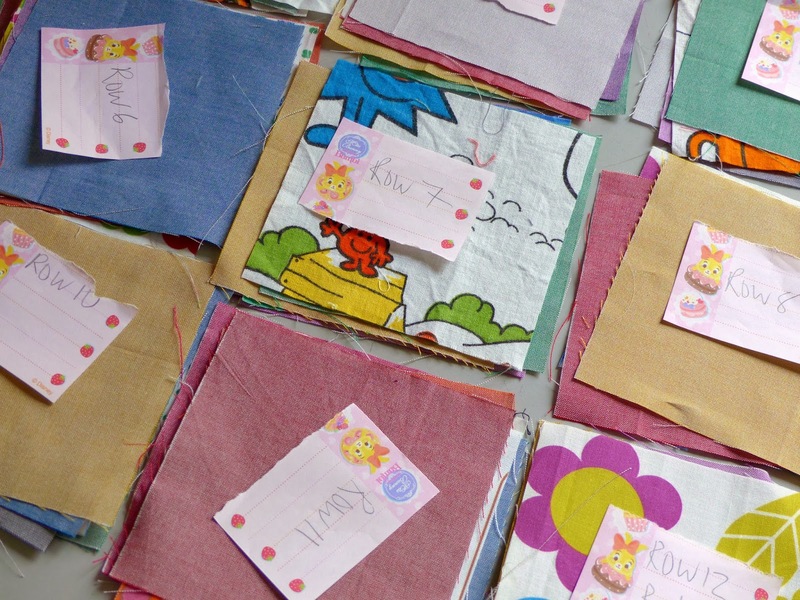 They come with photos so you can match the fabrics to what has been sent. I am in round two so sometimes the pics don't match the fabrics and I have made some substitutions which you can see taped to the pic; there was a lot of olive green which is not my favourite and I didn't want it to dominate. I keep each stage of the BOM in zip locks to help keep tracks. The preparation for each block does seem to be quite long, especially when I make fabric changes- I am my own worst enemy. 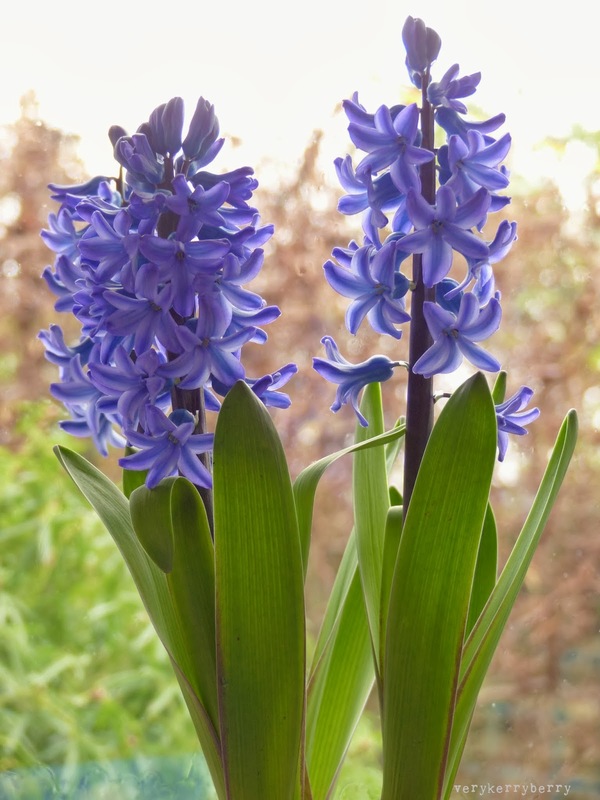 I do like these flowers (month 6) despite the lengthy process that will go into making them. These are multi-layered so the central diamonds are english paper pieced, then the circle is hand appliquéd to the background (leaving space for the stem) and the diamond then appliquéd on top. 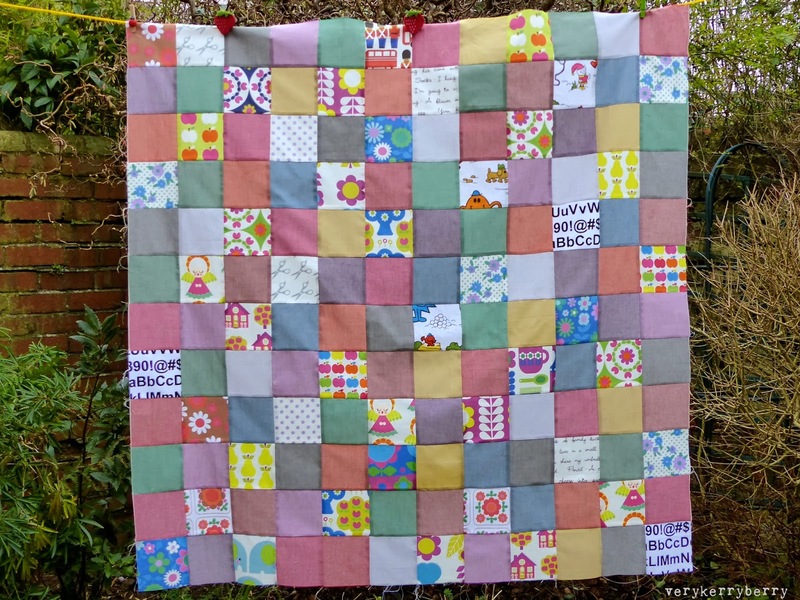 The whole quilt is going to be a labour of love. I think it might end up as a door curtain but really I am undecided and the finishing it is some time off. Would I do another Amitie BOM? I am undecided about that too. It is expensive. 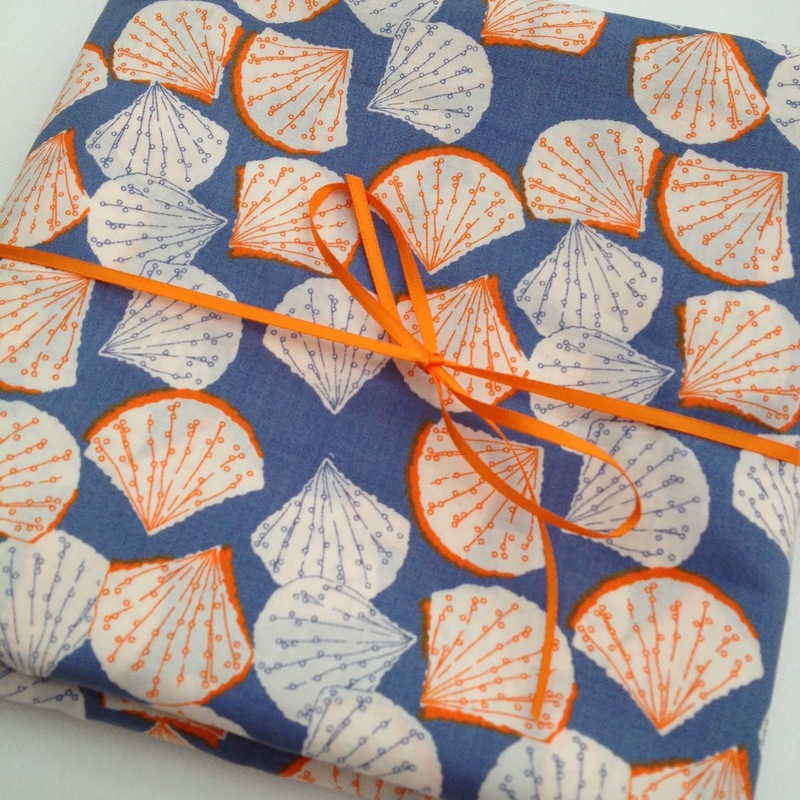 I could only afford it when I came into some money, but the packages are fun to receive, Jen Kingwell's designs are truly beautiful and unlike anything else so never say never. I just need to pull my finger out and get more of this done before I think ahead. Meanwhile colour from my window sill. I know many folks are looking forward to sun tomorrow in the UK and it is half term too. 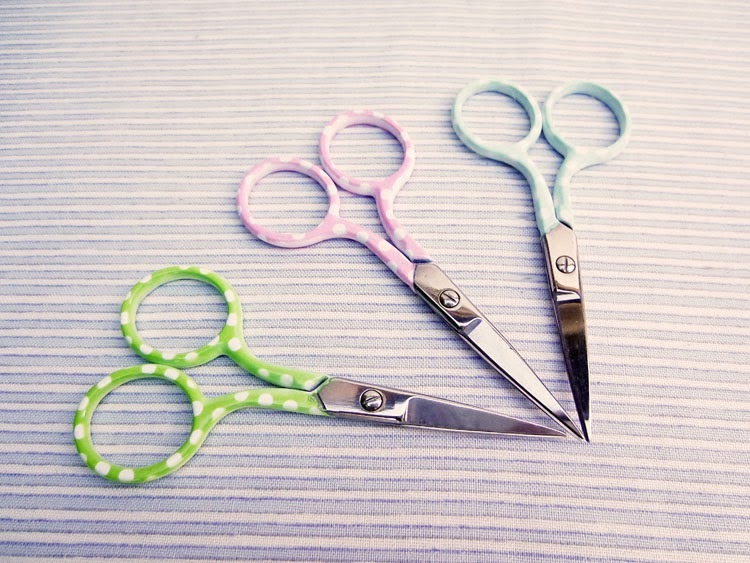 A week of sewing, cooking and family activities beckons and that sounds good. No bells or whistles, just lovely shimmering colours. The Italy bundle was a great match for the vintage style colours of the Alice Apple squares, a very 1970s palette and the silvery grey warp thread that runs through this range has a subtle shimmer. 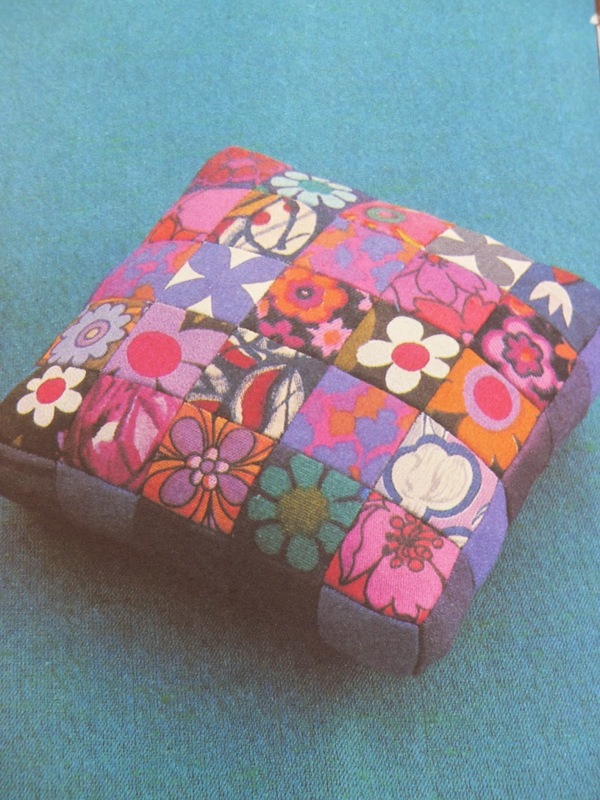 A quick flick through one of my older inspiration books whilst I was taking these photos confirmed the happy marriage of simple shapes and bold patterns and colours. 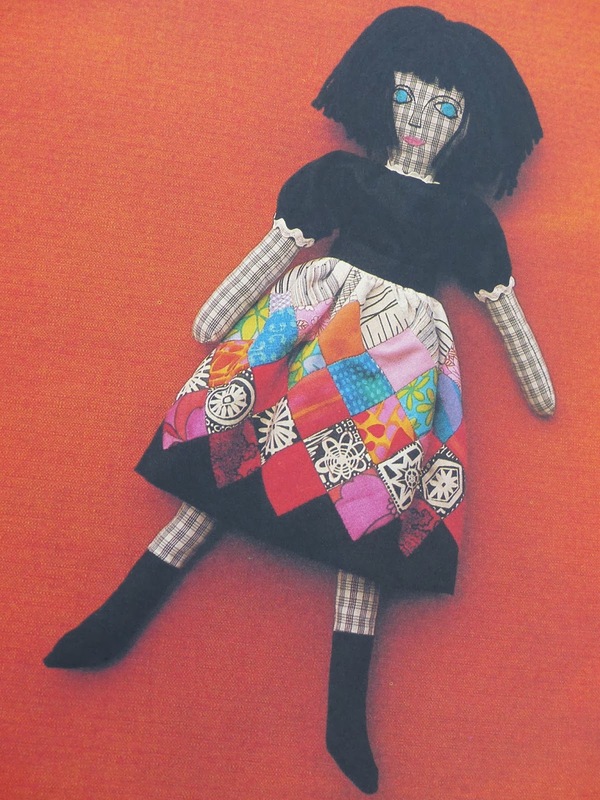 These are all from Patchwork Simplified by Alice Timmins- a great source of vintage patchwork eye candy with English paper pieced maxi skirts and slightly disturbing toys. The 1970s with its rather variable aesthetic (note the green long shag pile in the bottom pic, urgh!) was very much my decade. Combos like this make me feel so at home. As promised, my second sponsor post of the day and another offer. 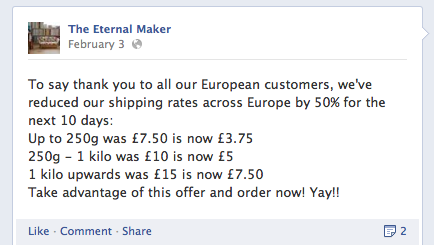 Eternal Maker has a limited time discount for all European customers: 50% off postage for a week. I do like postage discounts, maybe its because more of the money I've spent has gone on fabric? It always makes me feel like I've got extra value! So for those of you in Europe looking to benefit (see end of post for discount details) and for everyone else, here's a look at what I've found at Eternal Maker this month. This is an imaginatively curated textural bundle called 'Men in Black'. 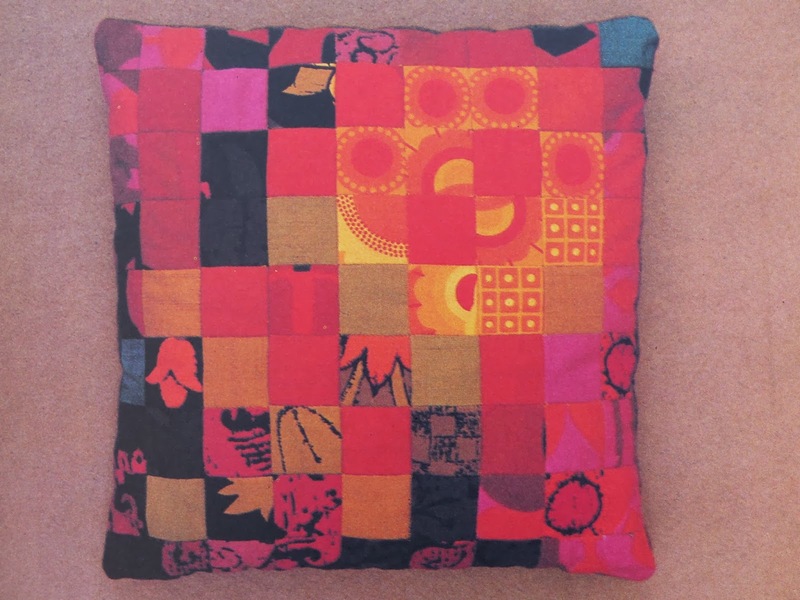 Super mix of colours/substrates (cotton, linen, corduroy) and prints. Great early 1960s vibe to this and I love the colours- reminds me of my kitchen which has a lot of red and turquoise with a dash of yellow. This bundle cut up into large squares could make some lovely kitchen curtains. 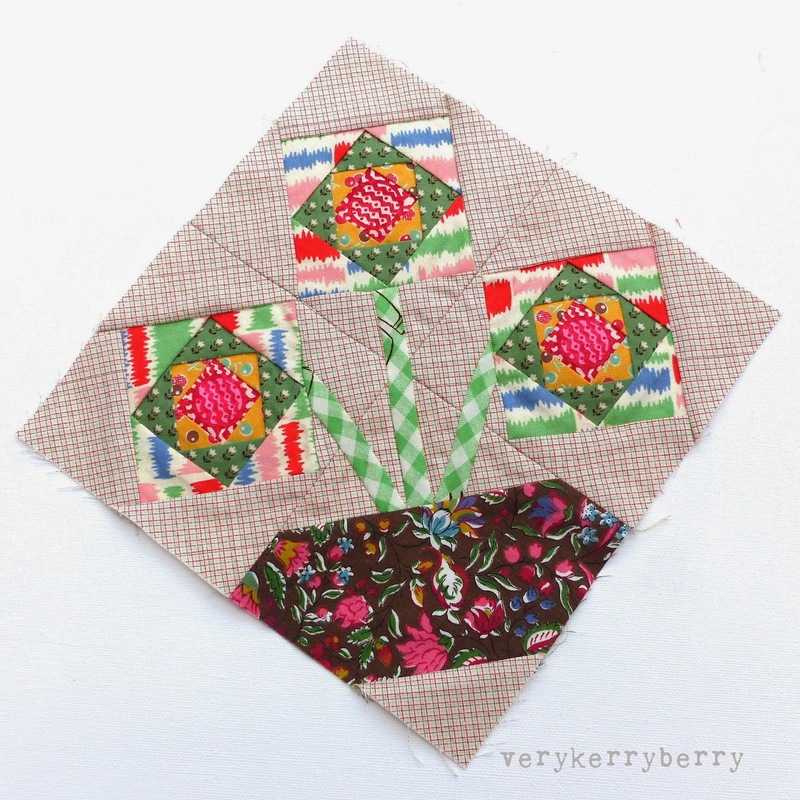 For those of you with more delicate tendencies, this Shabby Patchwork bundle ticks all the boxes. 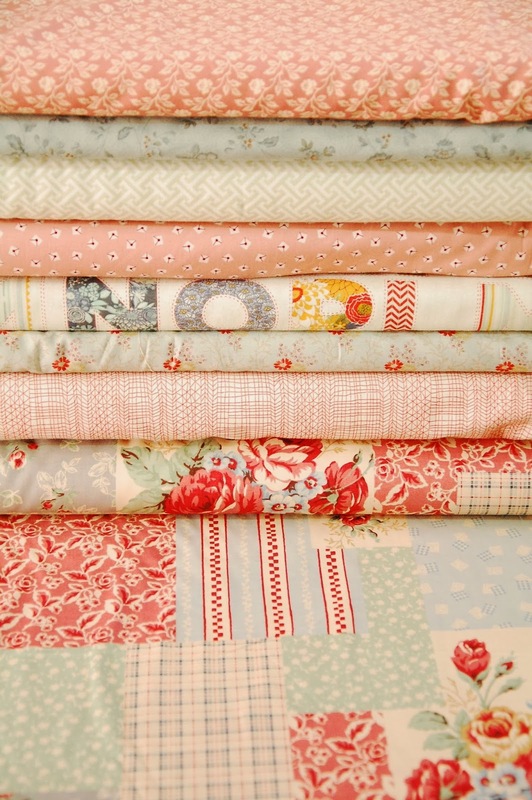 A very pretty French feel to these fabrics and the PB and Jelly prints (Raspberry Jam and Thermos) add a little edge. I had to include this bundle as its such a beautiful picture, Up, Up and Away by Heather Moore. I think the key to this bundle is the addition of black. 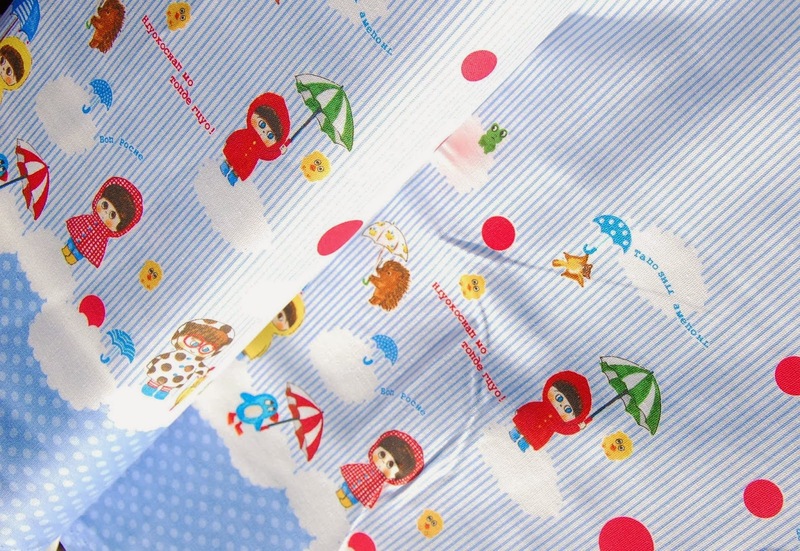 I don't usually select bundles all from the same fabric range but I make an exception for this. 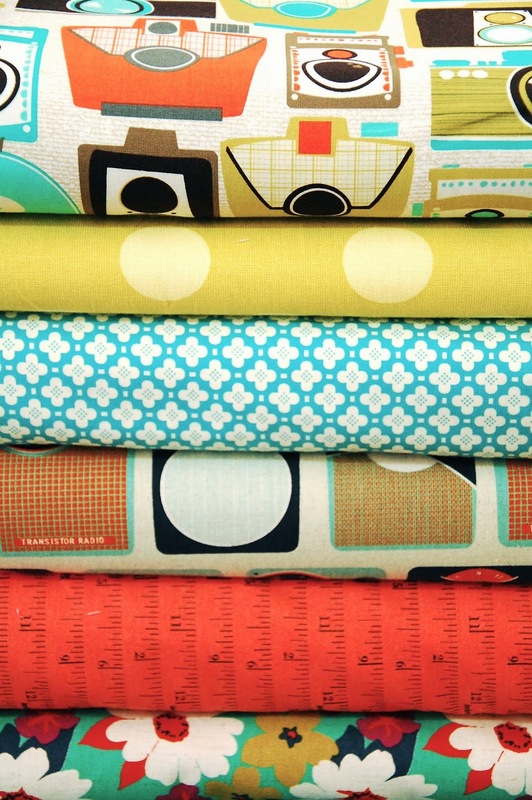 I have spotted some excellent dress making fabrics which have come into the shop in the last couple of months. 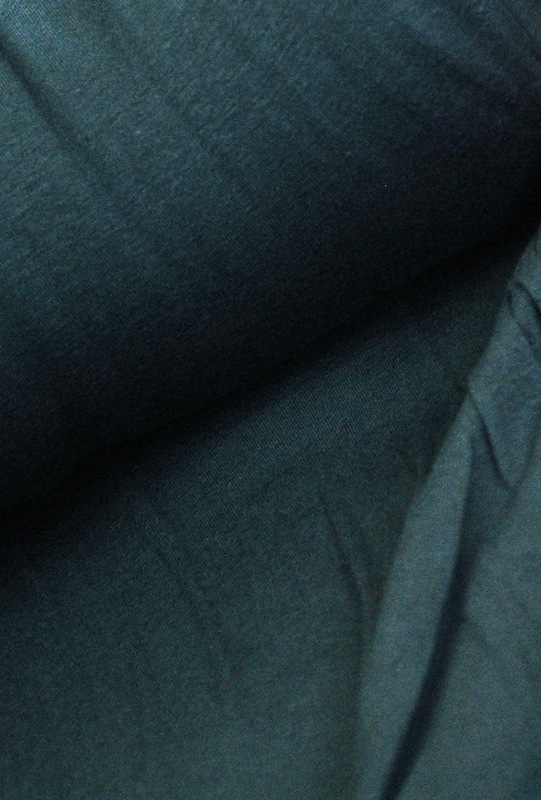 Firstly, this Chambray Union Spot from Robert Kaufmann. 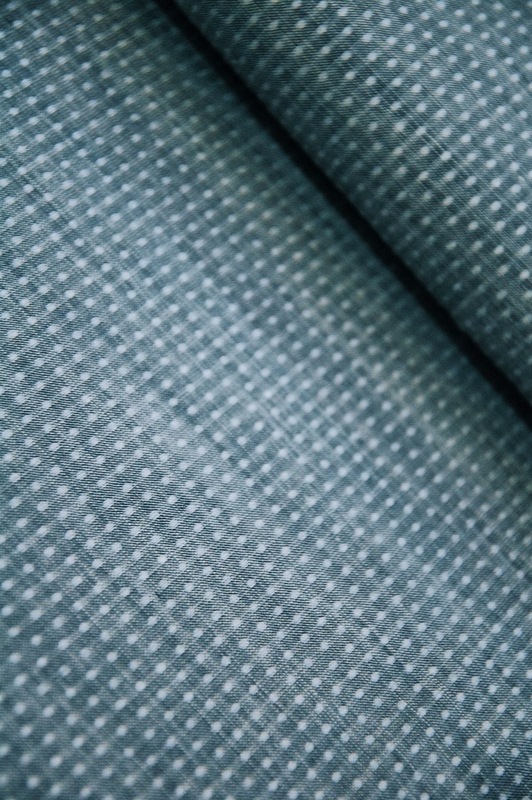 This reminds me of the finer Japanese dotted fabrics as the spots are woven in which gives it a delicate texture with the threads floating across the back. Its lightweight- great for tops particularly. I think a skirt would need lining unless you were dreaming of summer and wanting a slightly see through effect. I ordered a couple of metres straightaway and its 57"/145cm wide so that's enough to make a tunic or long skirt as well as long sleeved shirt. Robert Kaufman Chambray Union range must have been a massive success for the company- I am seeing it all over blogs and social media- so wearable and unisex for those dipping their toes into menswear. 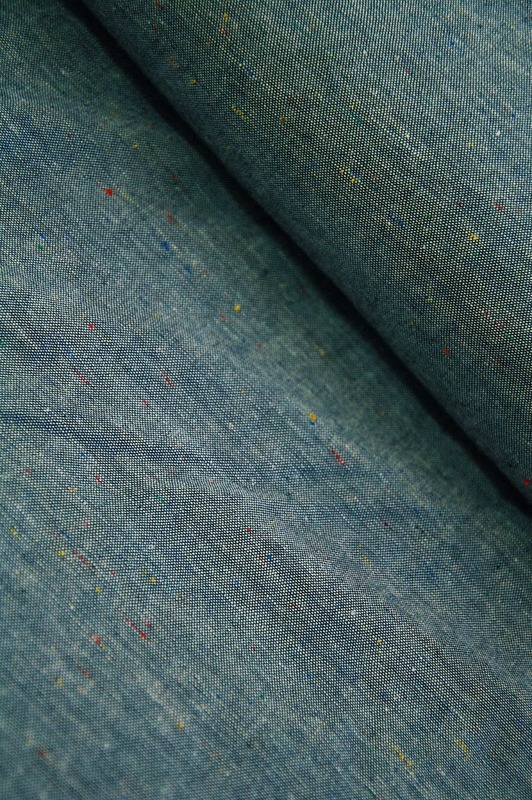 Another fabric from the same range is Chambray Union Denim. There are tiny flecks of colour with this chambray which breaks up the all over denim effect which could get a little Status Quo , although I confess I am a denim on denim fan but I know caution is needed. 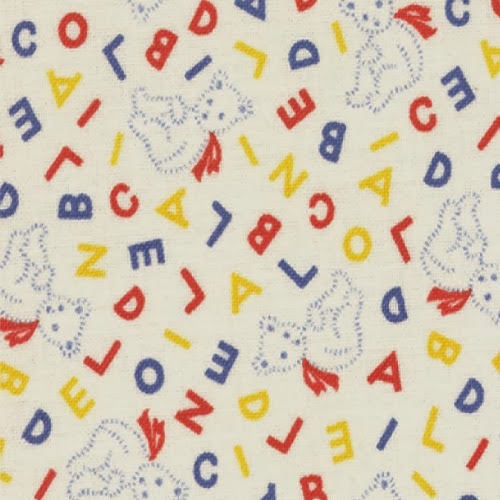 I checked this fabric out on the RK website and it weighs a little bit more per ounce than the dotted fabric and is a standard weave so it would be a little more hard wearing and I am hoping will work without lining- I haven't seem it in person yet, but I have dress plans for this. 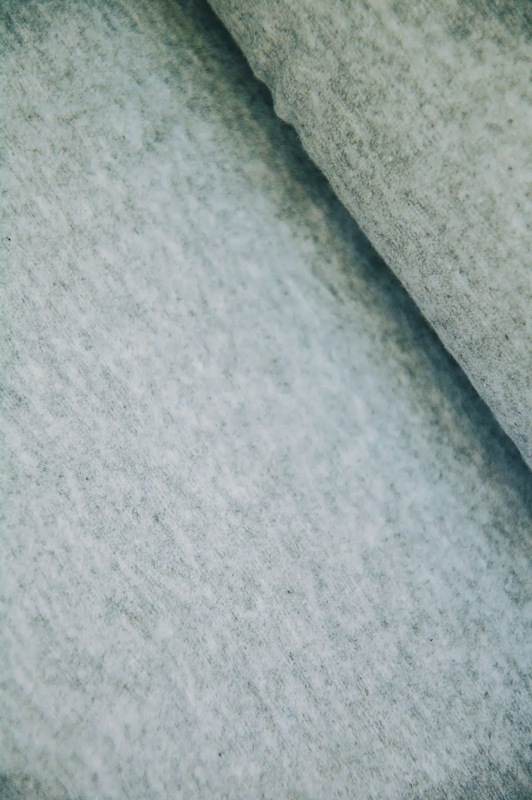 For those of you tempted to try knits by the recent free Plantain pattern download, there are some very wearable cotton lycra Laguna jersey fabrics, again from Robert Kaufman and extra wide at 145cm in heather grey, heather pepper, onyx and aqua. All such wearable colours. 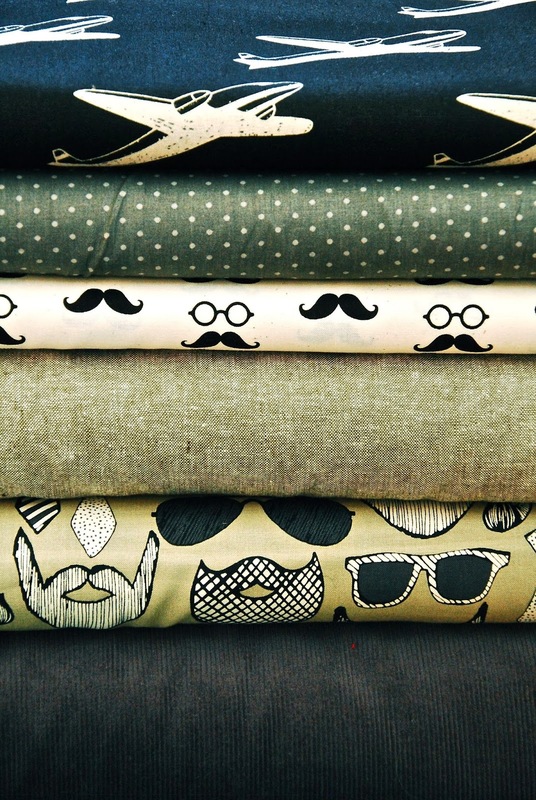 I know we are drawn to picture prints and cuteness but these fabrics are the core of wardrobe basics and the basis of what I wear on a daily basis. 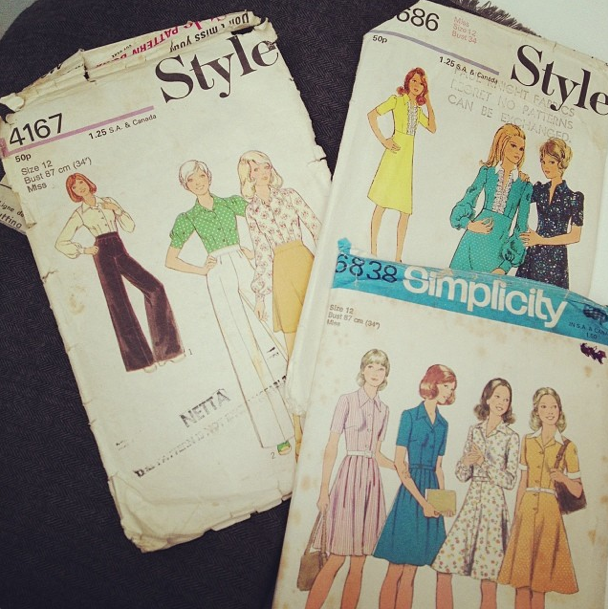 Well done to RK to offering such possibilities for dressmakers! Here's the postage details for all you Euro customers. 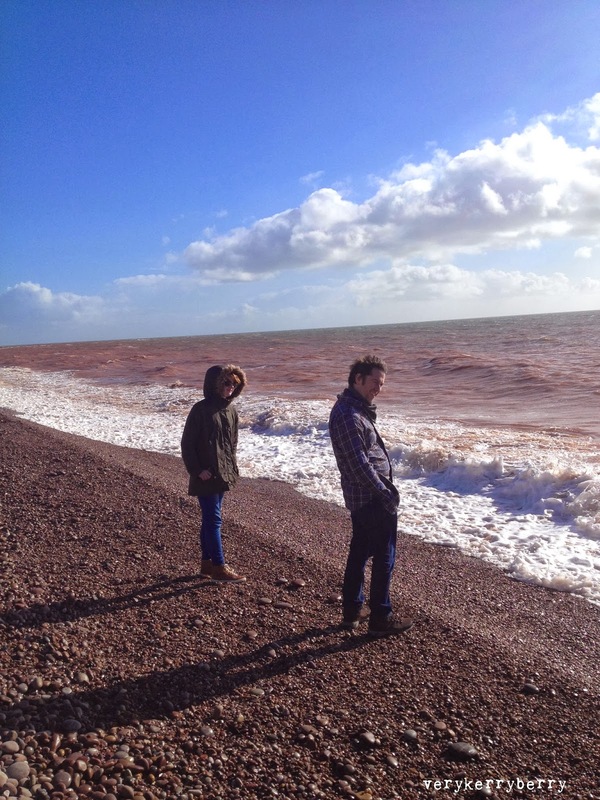 Eternal Maker post worldwide too as well as in the UK.